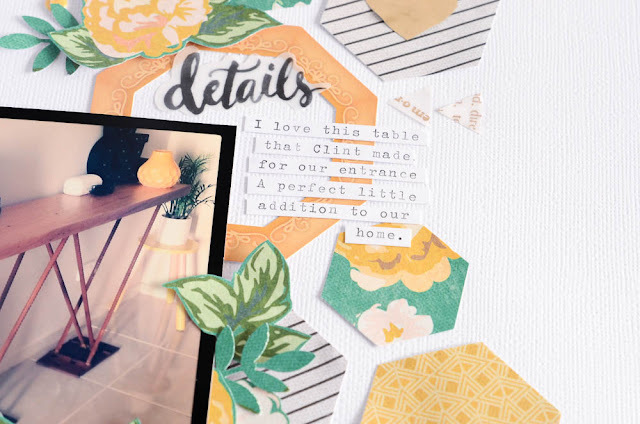 I just love love love my geometrics and this is one of my fave recent layouts! 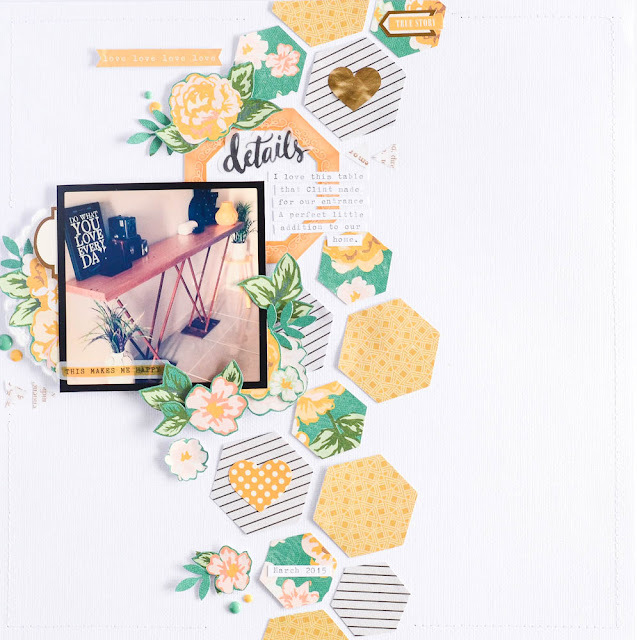 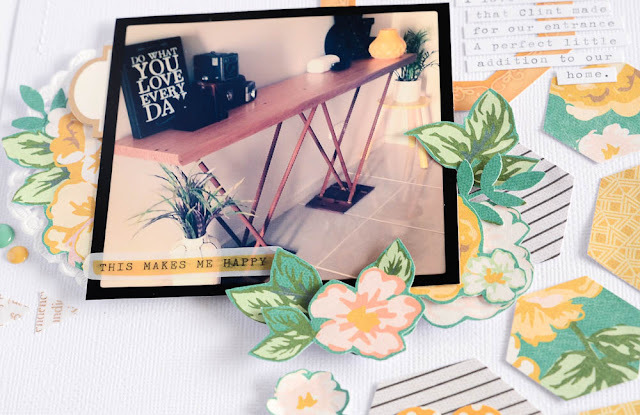 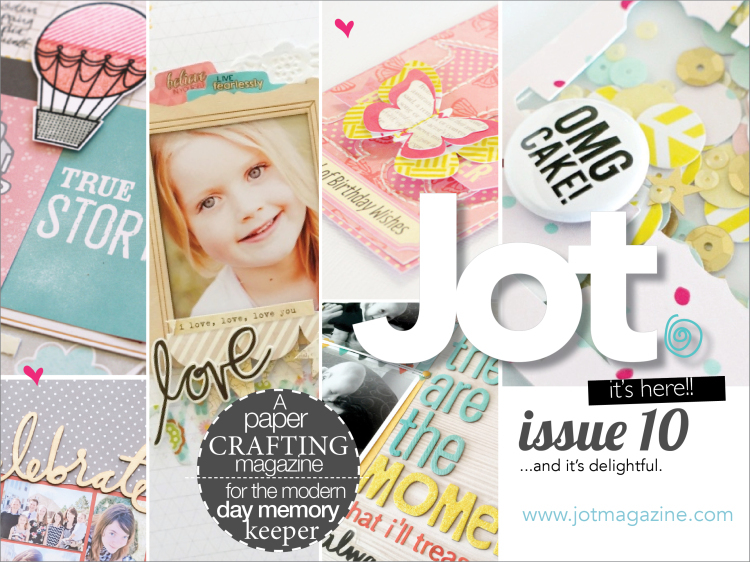 My journaling…..the hexagon framed ephemera was the inspiration behind this page….. I fussy cut the flowers from the Open Book Crate Paper collection. 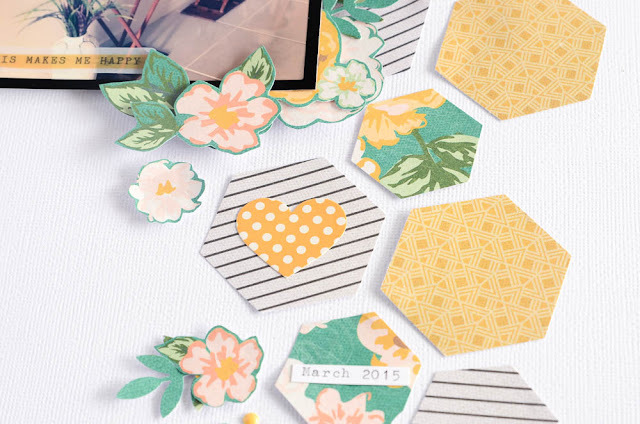 Lots of foam tape was used to pop certain flowers of this up.